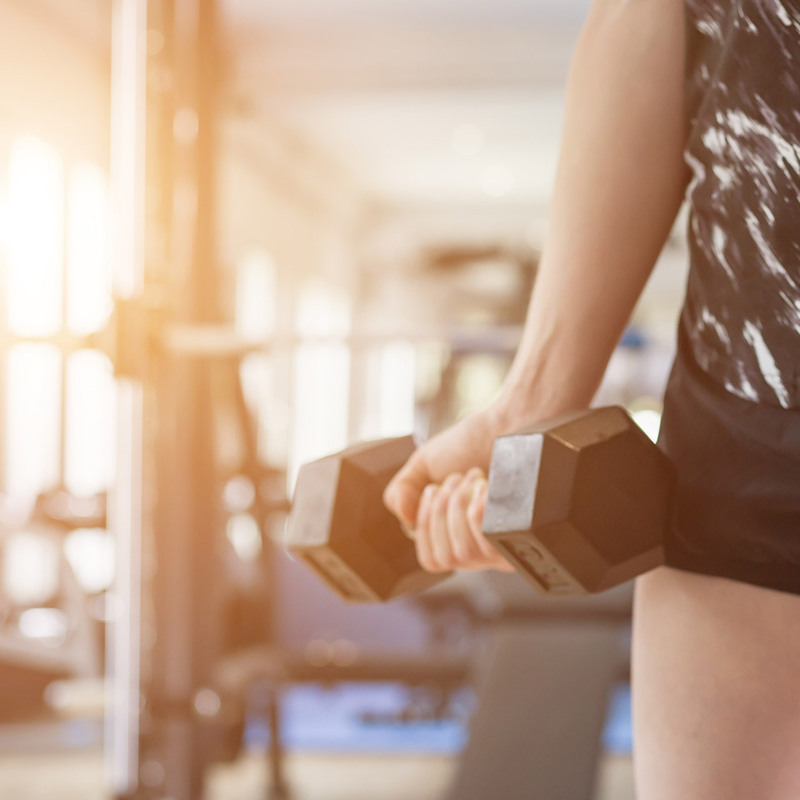 Those brisk Spring mornings might be chilly but we’re attempting to warm things up here at Nuxe with a list of the hottest new workouts that you need to try out this year. Last year was all about HIIT and bodyweight training, but 2018 is set to be filled with more experimental, high-tech and seriously intense workouts that are guaranteed to leave your blood-pumping and muscles burning. Spinning may have become the millenial’s go-to fitness class but it can encourage delayed onset muscle soreness. Enter the 2018 alternative, Versaclimber. BXR in London have created a class dedicated to the versaclimber, a piece of equipment used to replicate the action of climbing. It’s a cardio workout which exercises all of the major muscle groups including the shoulders, back, glutes, hamstrings and calves. And although you can expect to climb 4,000 ft during the 30-min workout class, it’s actually low-impact, so it won’t leave your muscles feeling battered and bruised the next day. Jumping for joy has never been so apt - bounce your way to improved upper and lower body-strength, balance, coordination plus stronger lung and cardio capacity with a trampolining class. A study by NASA actually found that just 10 minutes of trampolining was more beneficial for fat-burning than 33 minutes of running. Due to it’s proven benefits, trampolining classes are popping up across the country and with many sessions being set to a body-pumping soundtrack of disco and EDM music, it’s a seriously fun and feel-good way to work your body hard. What was once primarily a training method for elite athletes to prepare for serious sporting events is now available to the masses. Fitness studios across the country are offering workout sessions in spaces where the oxygen levels are adjusted to mimic high-altitude conditions. This means an inadequate supply of oxygen to the respiring tissues, forcing your muscles to work much, much harder. During a 30-minute workout with a 28% oxygen-reduction, participants can expect to stress their cardiovascular system to the same extent as a 60-minute session. It also means that when you return to a normal oxygen supply, you’re able to work at a much higher intensity, double win. Forget about HIIT, that was so 2017. Try mixing it up with a PHIIT class, a hybrid workout which combines the disciplines of both HIIT and Pilates to work your body from head to toe. Unique to the PHIIT studio in London, it uses a MOTR reformer to add greater resistance to traditional pilates moves alongside strength-training and cardio. A 45-minute class mixes both fast and slow movements to tone and sculpt your body, plus improve flexibility. Exercise is essential for physical well-being but can also be hugely beneficial for mental well-being. With mental-health awareness becoming so much more prevalent, some fitness studios are now creating classes which are specifically designed to help manage anxiety, stress and even loneliness. 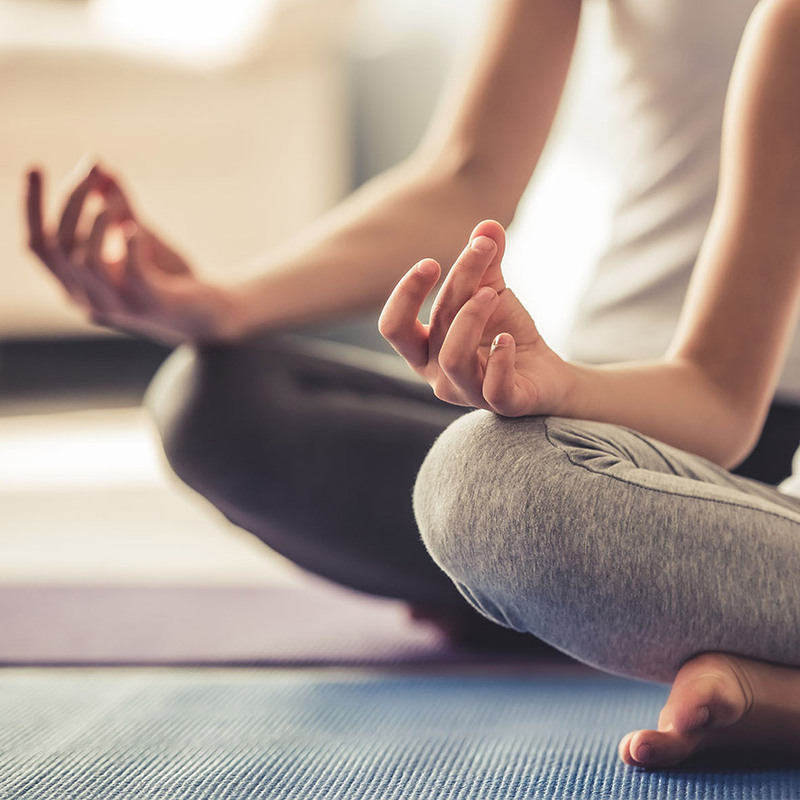 Companies like Triyoga are giving particular attention to this approach, offering fully holistic classes and even full-day workshops which focus on the mind as much as the body. There are so many innovative and exciting workout to try out this year, but whenever you’re building up a sweat just be sure to protect your skin from subsequent breakouts and dehydration. Don’t forget to remove your makeup beforehand with a light facial cleanser such as our Micellar Cleansing Water with Rose Petals, then cleanse again to remove your skin of excess oils and dirt afterwards with our Micellar Cleansing Oil. 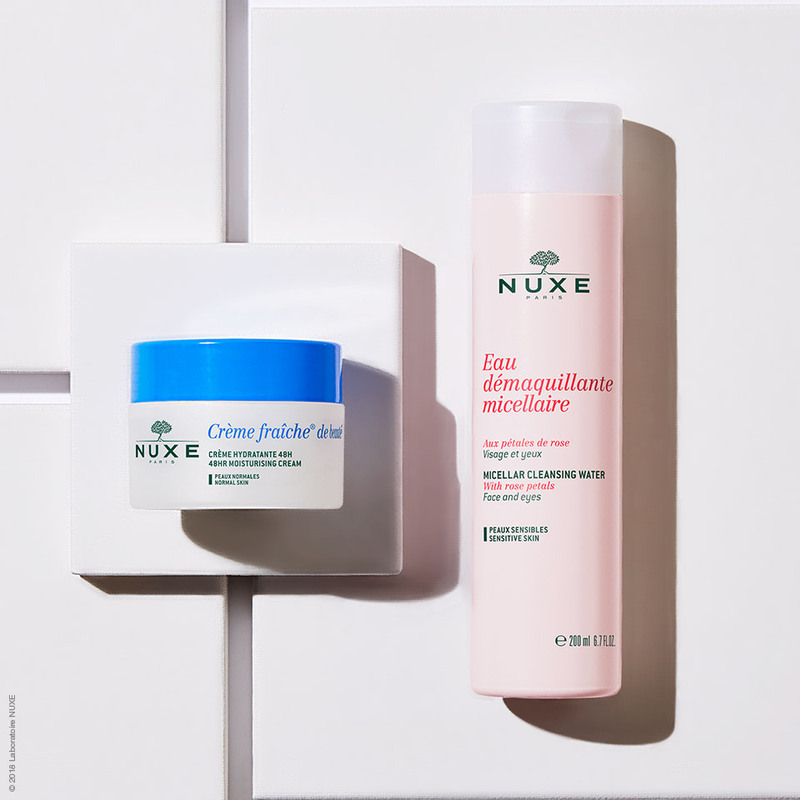 Also keep your skin hydrated with lots of water and a good moisturiser post-workout, our moisturising cream Crème fraîche® de beauté and nourishing face creams Rêve de Miel® are all great options.